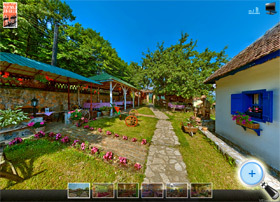 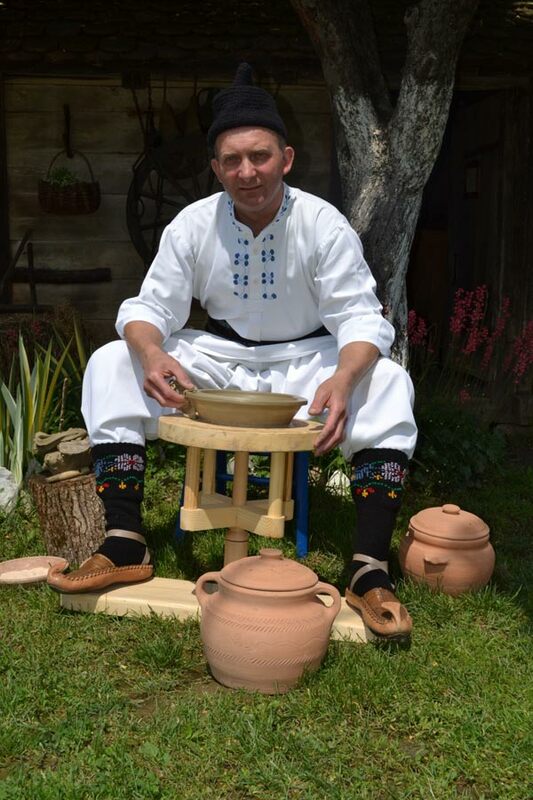 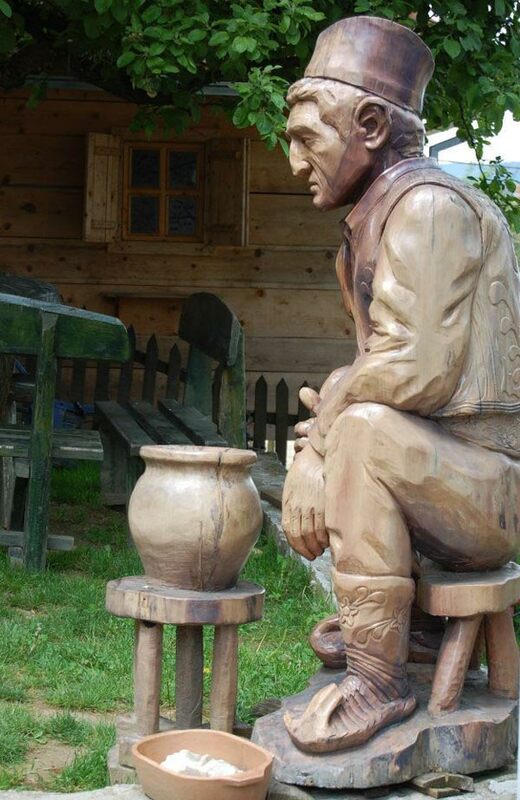 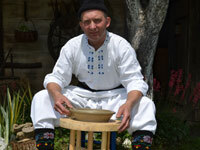 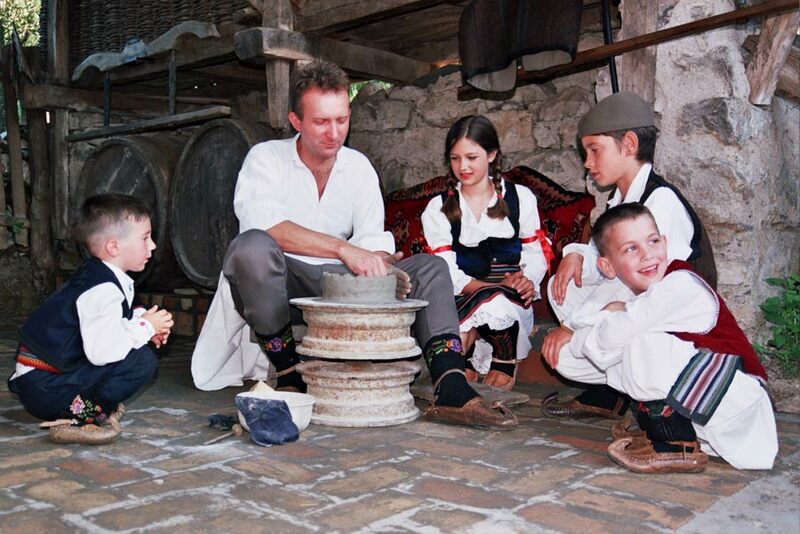 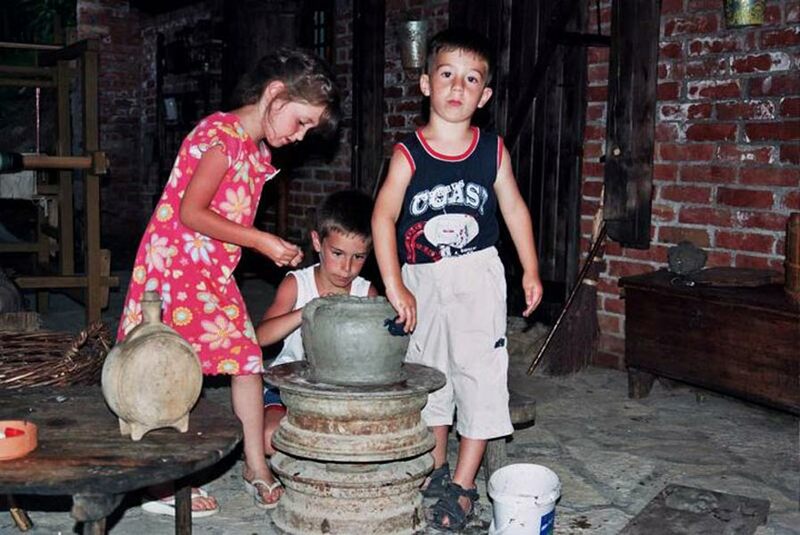 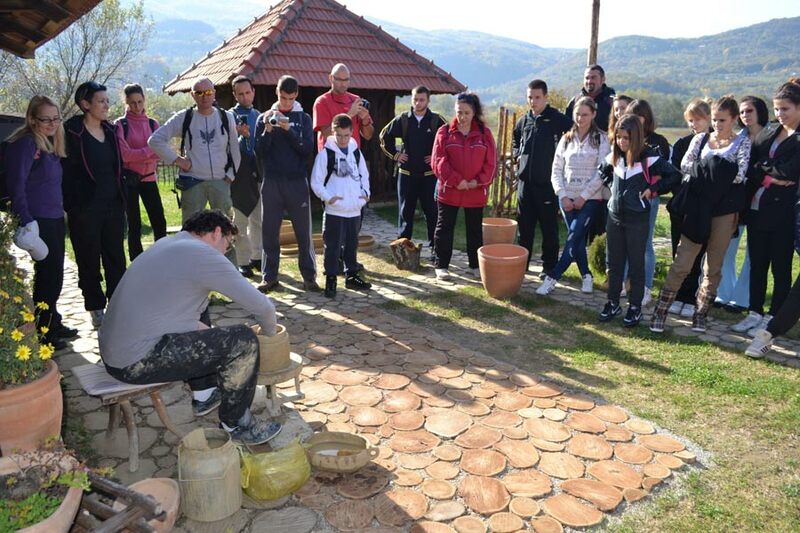 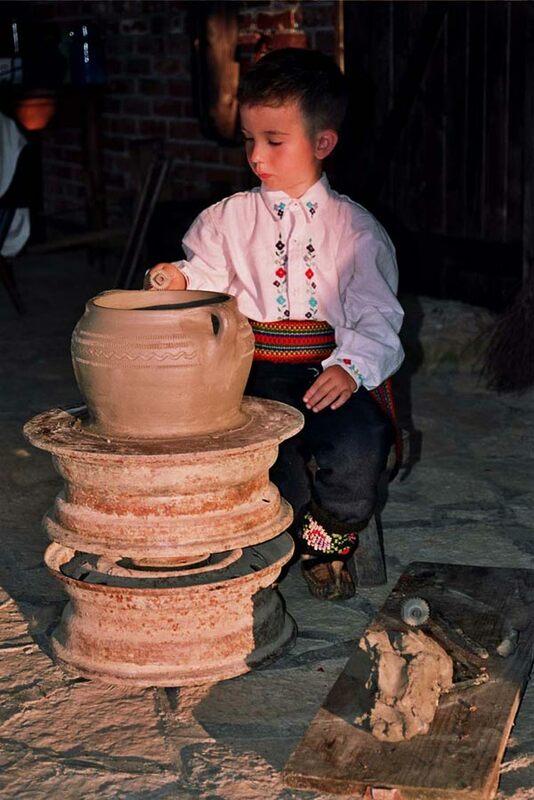 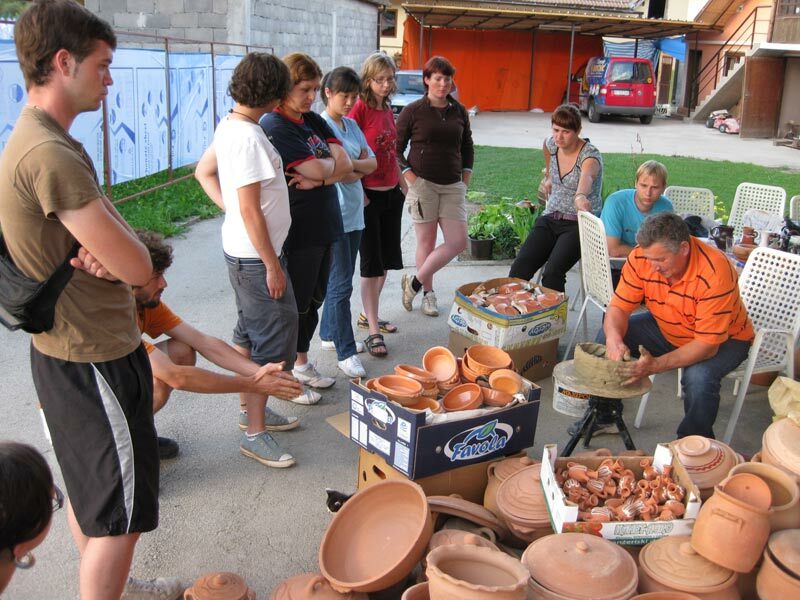 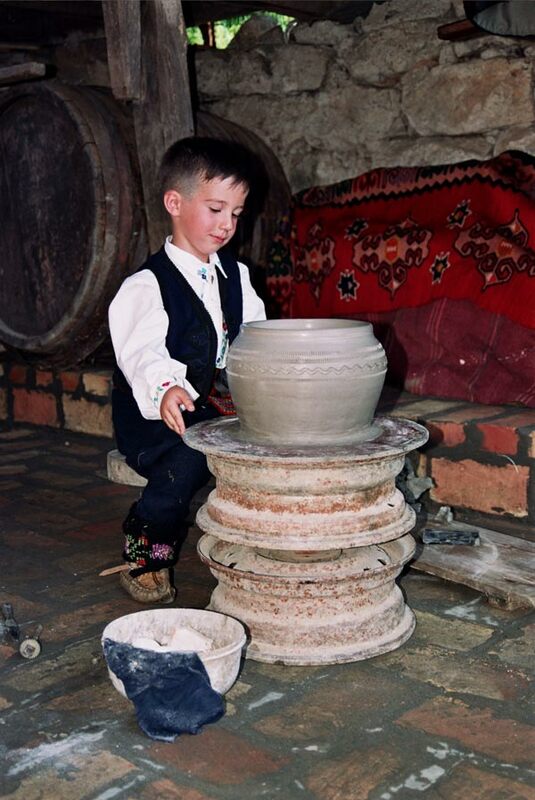 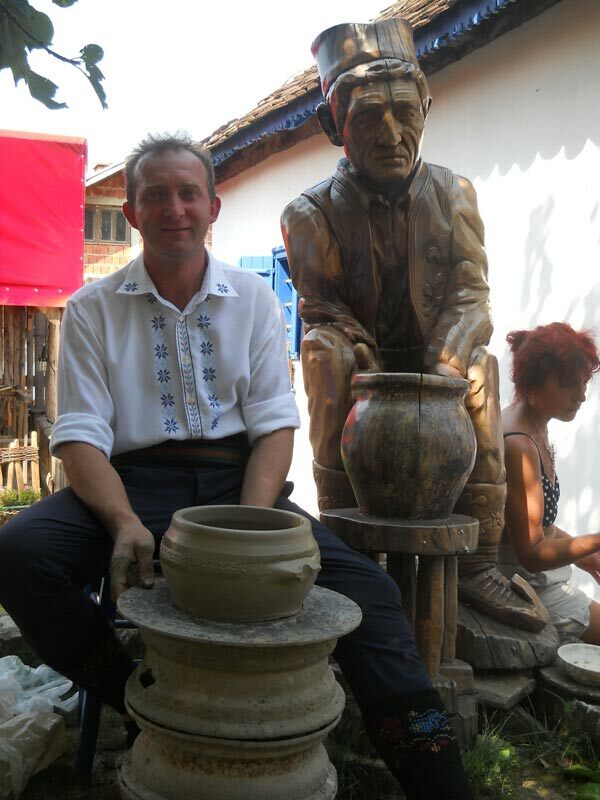 In addition to the existing association of potters in Zlakusa, within the Department for the old crafts, since very beginning of the existing of the Association, there is a section for pottery, which is managed by a master potter Lazic Mileta. 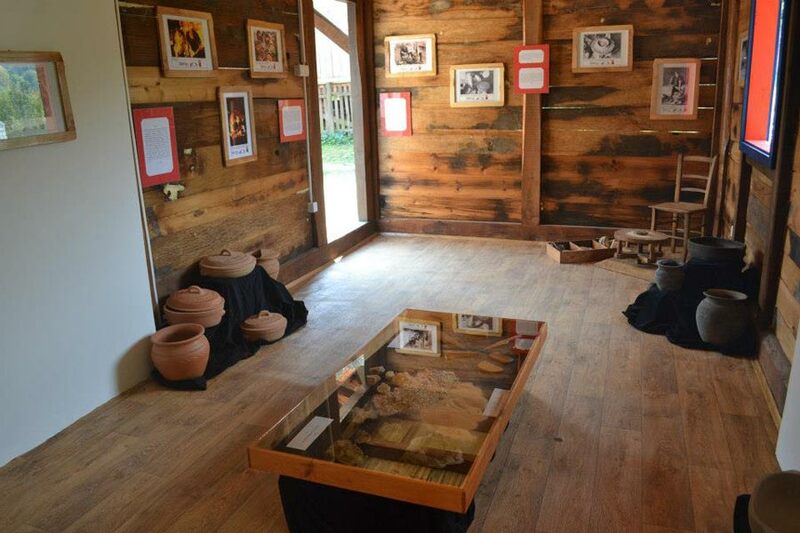 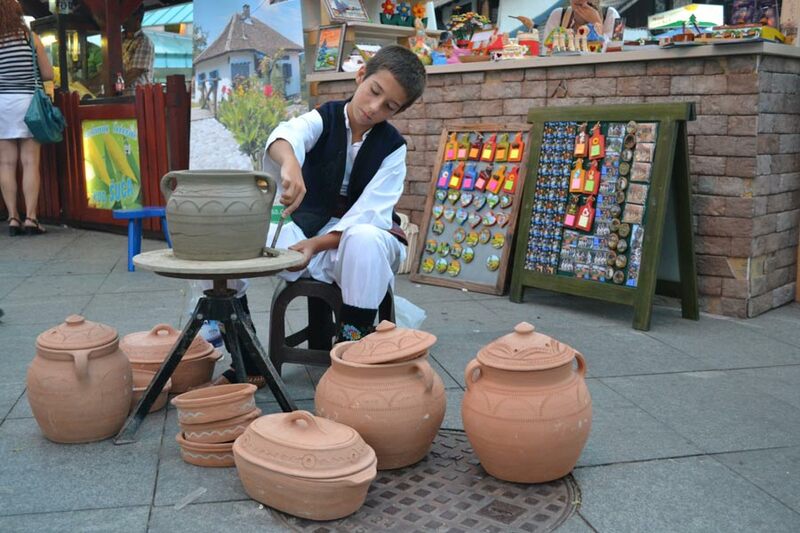 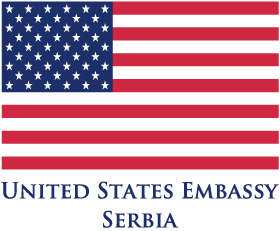 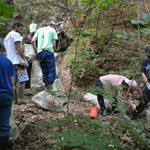 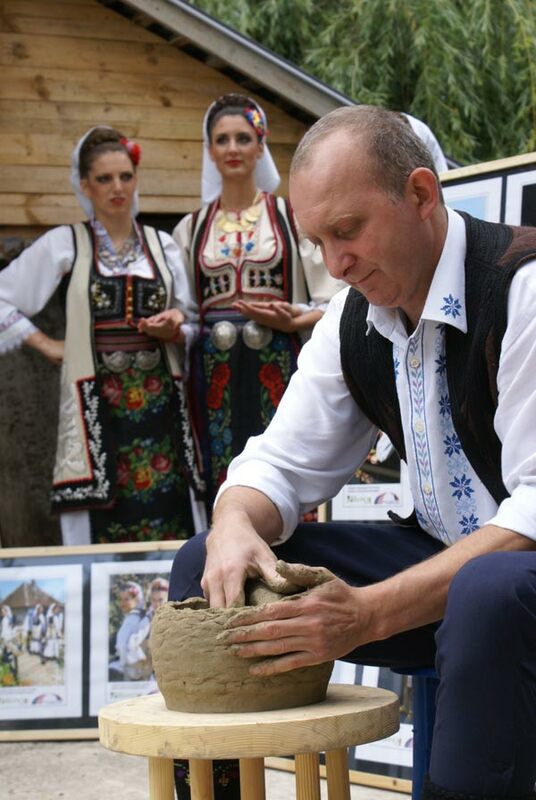 Objective of this section is that the old craft to pass on to future generations and to present it to domestic and foreign tourists who are visiting Zlakusa. 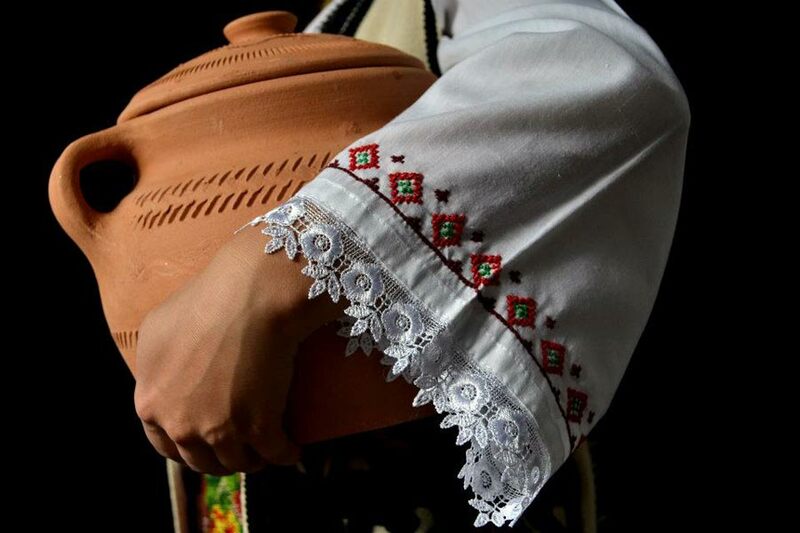 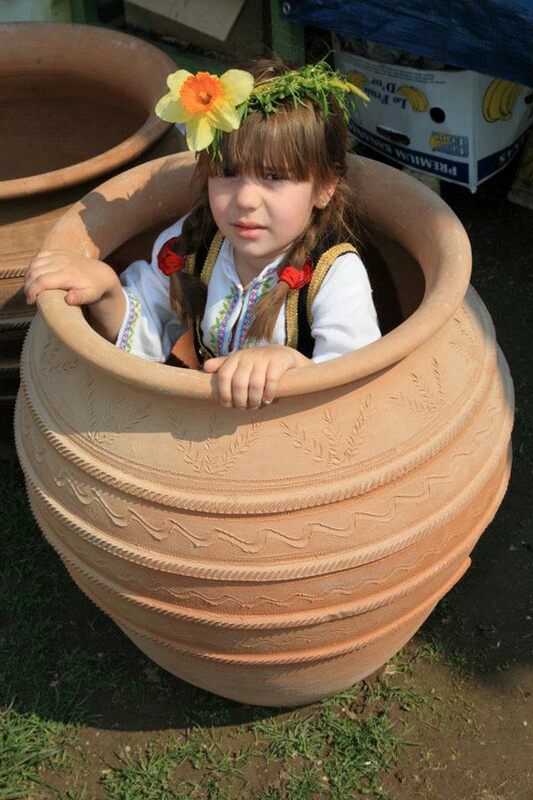 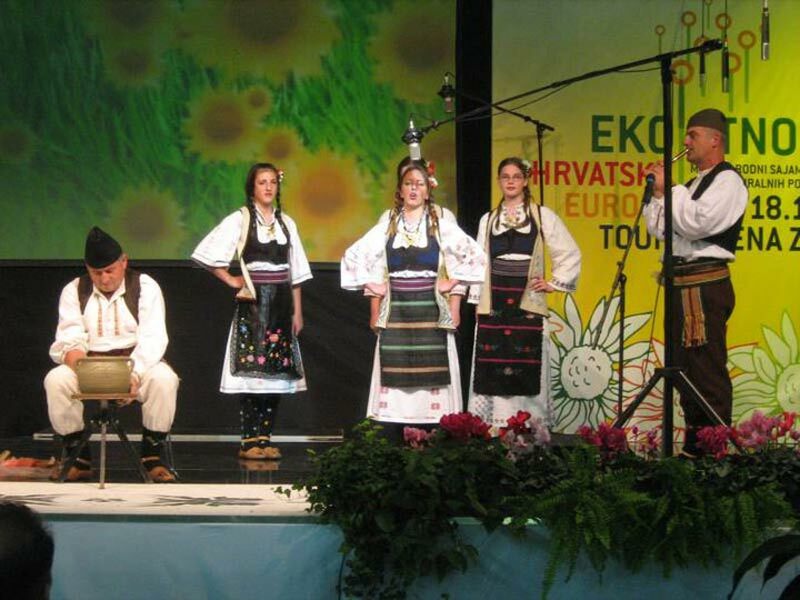 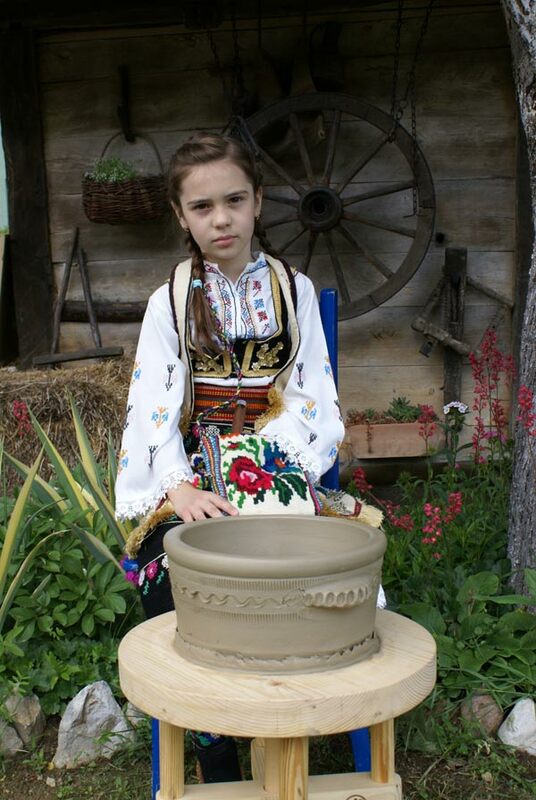 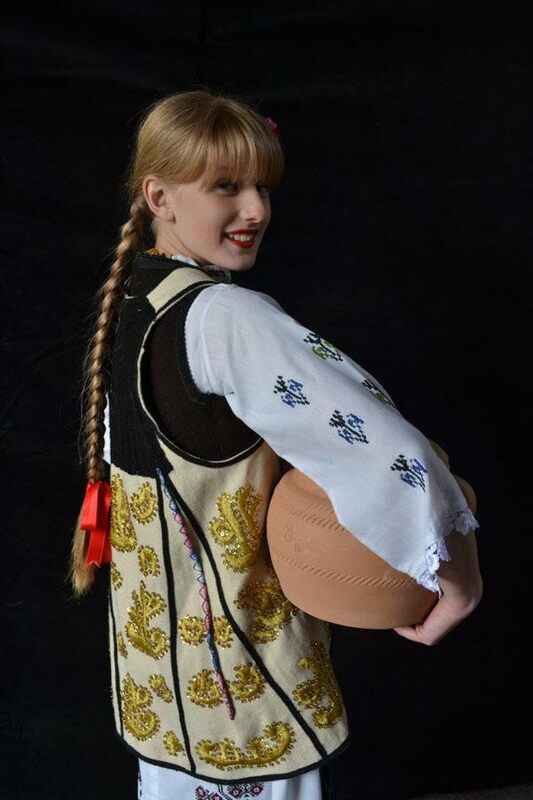 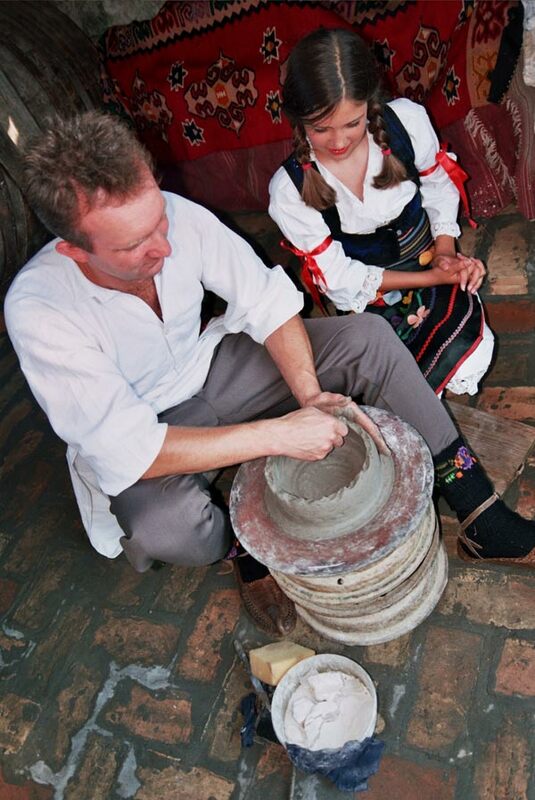 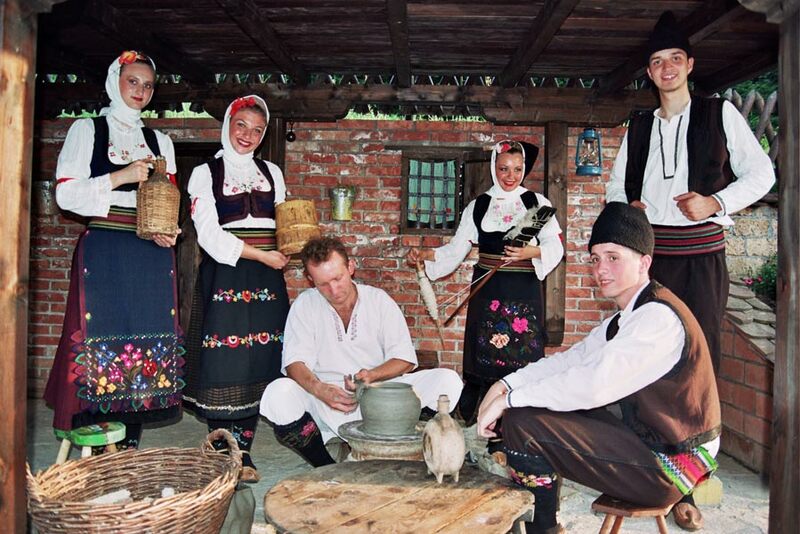 Thanks to this section, the craft of pottery from Zlakusa was promoted to the general public through a variety of TV shows, fairs, festivals, gatherings, concerts and group tours organized in Ethno park “Terzica Avlija”.